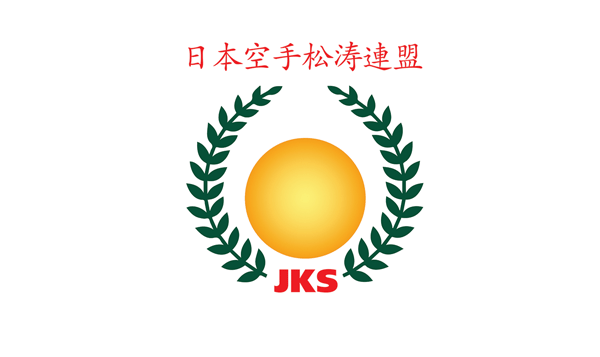 We are proudly affiliated to the JKS with Headquarters in Tokyo, Japan. This allows our members numerous opportunities at every level. All Black Belts are registered in Japan, and every grade is a legitimate qualification endorsed and certified by Japan. 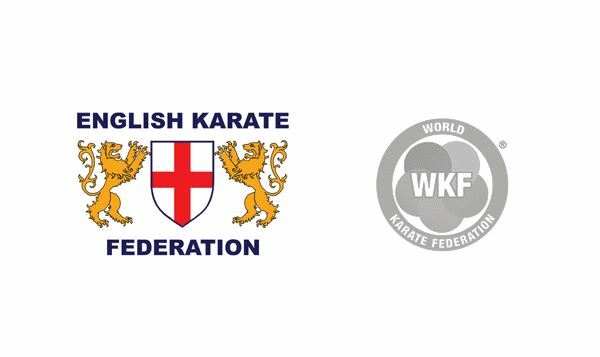 We are also members of the EKF (English Karate Federation), the only English Karate organisation recognised by the WKF (World Karate Federation) who are in turn the only World Karate organisation recognised by the IOC (International Olympic Committee).